Sham Zaman hails from Birmingham, UK and delivers blisteringly funny, high energy comedy that's designed to obliterate the audiences chuckle muscles wherever he goes. Instantly likeable, hilarious and modest, Sham Zaman has been touring the country since 2016 and loves nothing more than bringing the house down with laughter. Performed spots at The Glee Club, Comedy Store, Museum of Comedy, Amused Moose, Funhouse Comedy, NCF Comedy, Faf Comedy, Comedy Monsters, Hot water comedy, Comedy Gladiators, Leicester Comedy Festival, Fat Penguin, Blue Giraffe, Technicolour Smoof, Laughing Horse, Giggle Dungeon, Beerhouse Comedy, Grin City, amongst others in the UK. Finalist at the 2017 Leicester Square New Comedian, competed in the English Comedian of the year, Amused Moose, BBC New act, finalist for Funhouse Comedy gong and a finalist for 2017 Best New Act at the Midlands Comedy Awards. Current entrant to Bath New Act and English Comedian of the year. Won Best Comedian at the Brookvale Comedy Show in 2017. Won Best Comedian at the Comedy Gladiators competition Bristol 23/2/18. 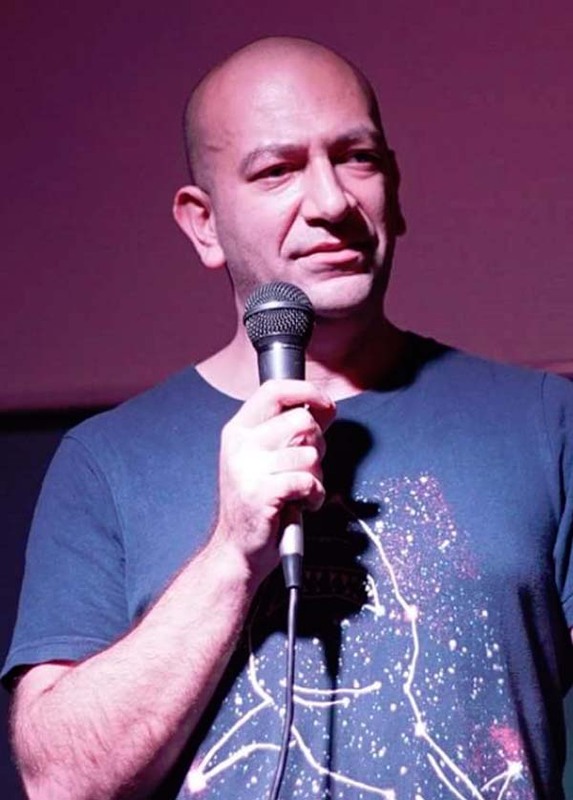 Sham Zaman also organises and MCs the very popular Project Mayhem Comedy Open Mic Night and also MC's at The Holly Bush,the Barge and Barrel and the Firefly in Worcester.